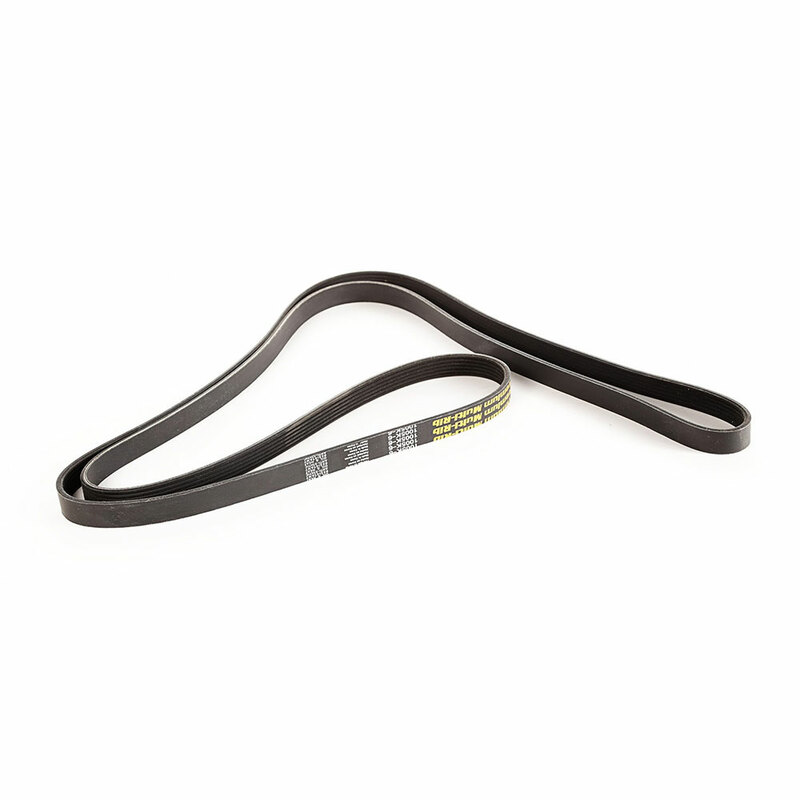 This drive belt has 6-grooves, is .807” wide and is 100.4” in length and fits 2007-08 Jeeo Compass and 2007-08 Jeep Patriot with A/C. Replaces OE# 04891598AB / K061005. 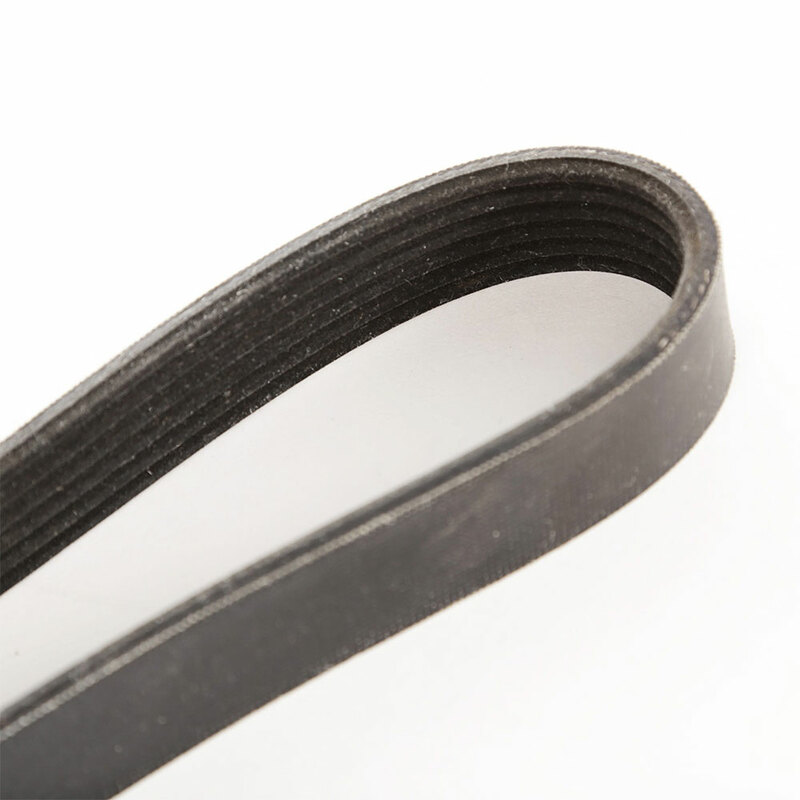 Your drive belt is one of the most important elements under your hood and should be replaced every 60-100K miles or at the first sign of cracking on the ridges. 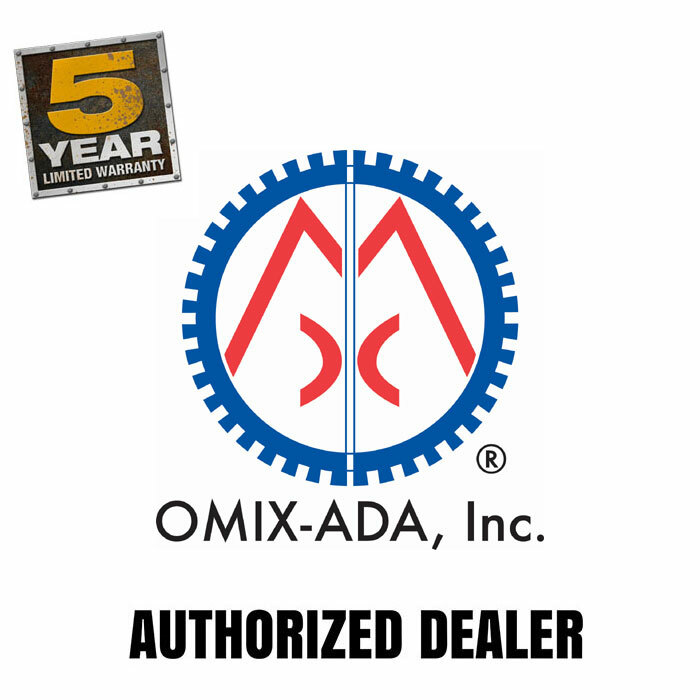 Don’t leave anything to chance when Omix-ADA has the replacement parts to keep your Jeep running reliably.